Subscribed...I'm digging this build already !! Can you clarify? 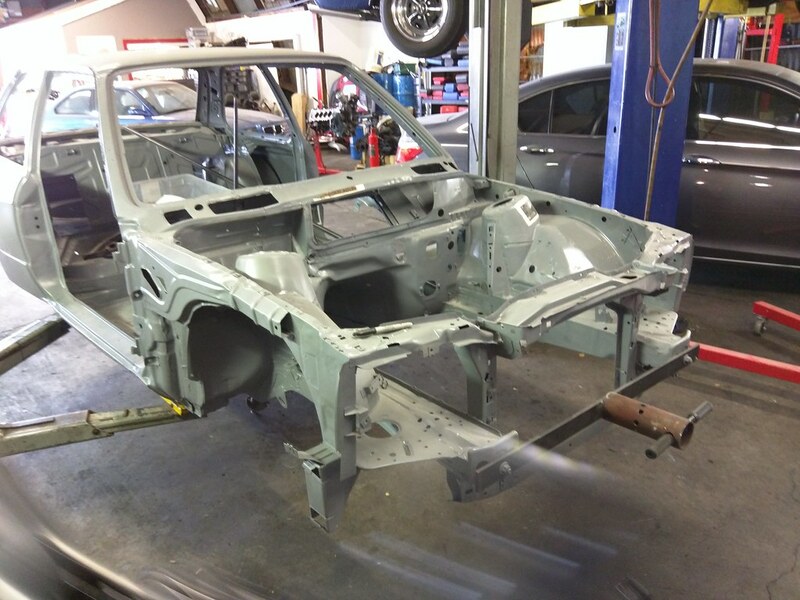 Are you saying the chassis will move that much during seam welding? Finally got back to working on the E30 today. 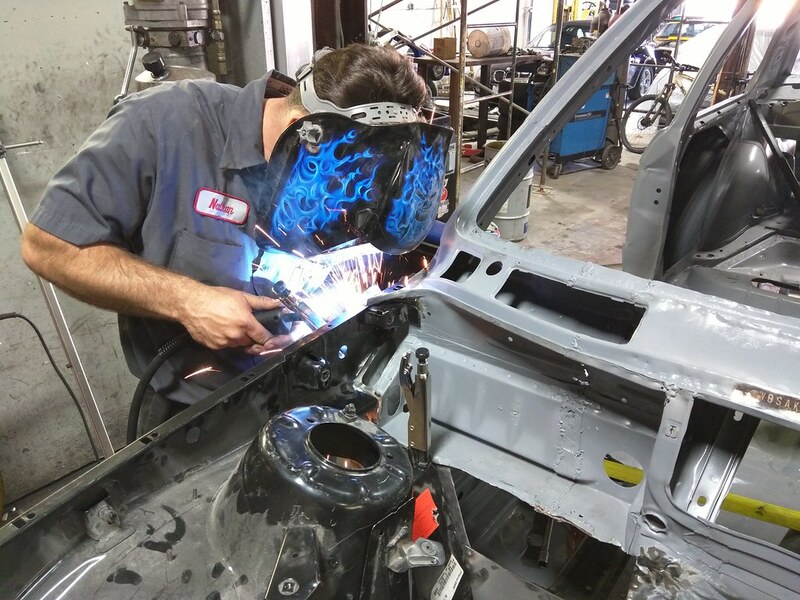 Before the cage can be installed, we need to cut out a bunch of the right front factory sheet metal and weld new parts into place. This is some serious surgery. 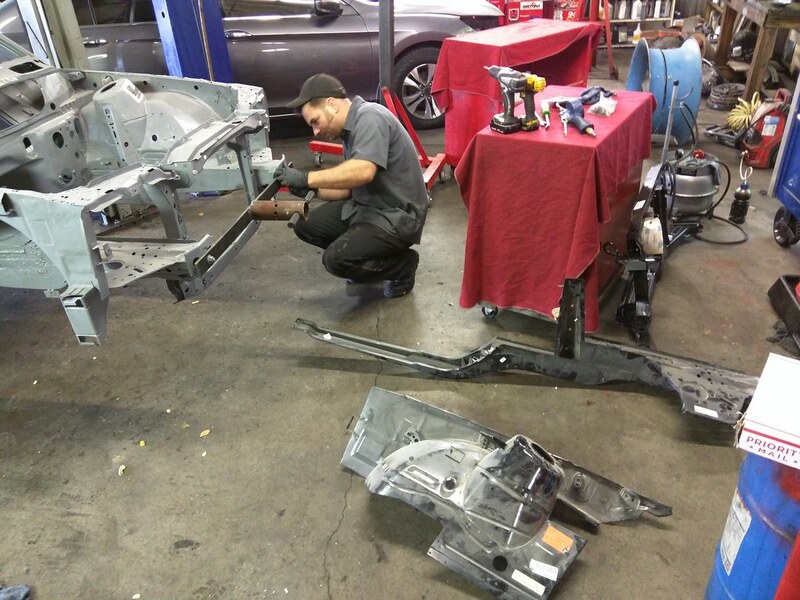 To start, we got the car back off of the rotisserie and on to the lift at Bay Street European in San Rafael. You can see some of the new sheet metal which will get grafted on to the car, including a new wheel housing/strut tower, new frame rail, and a new radiator support. We drilled out the spot welds on the radiator support to get to the frame rails. 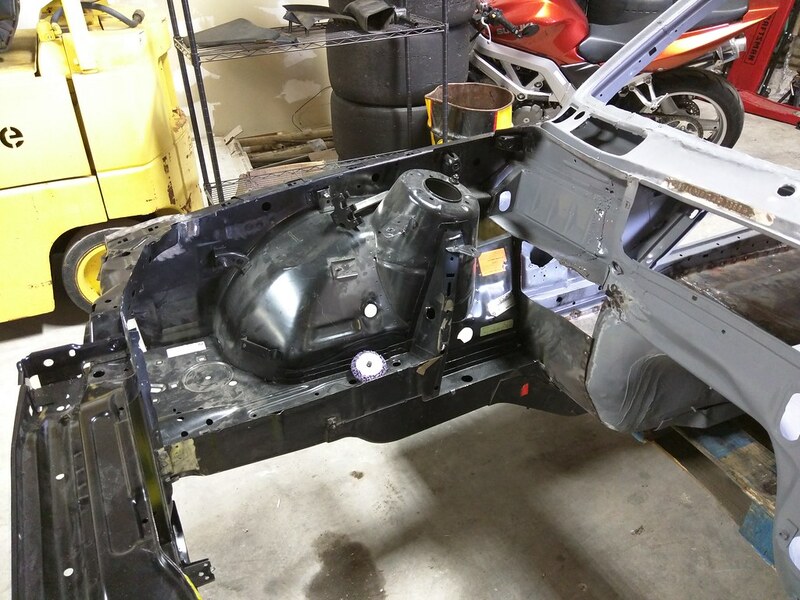 From there, we simply cut away most of the right frame rail and wheel housing back close to where the parts are attached to the firewall. We finished up the disassembly by drilling out the spot welds for the wheel housing at the firewall. We also cleaned up the mounting surfaces with a grinder to make it ready for mounting the new parts. You can also see a section of the firewall which was wrinkled that we cut away, to be replaced by sheet steel. 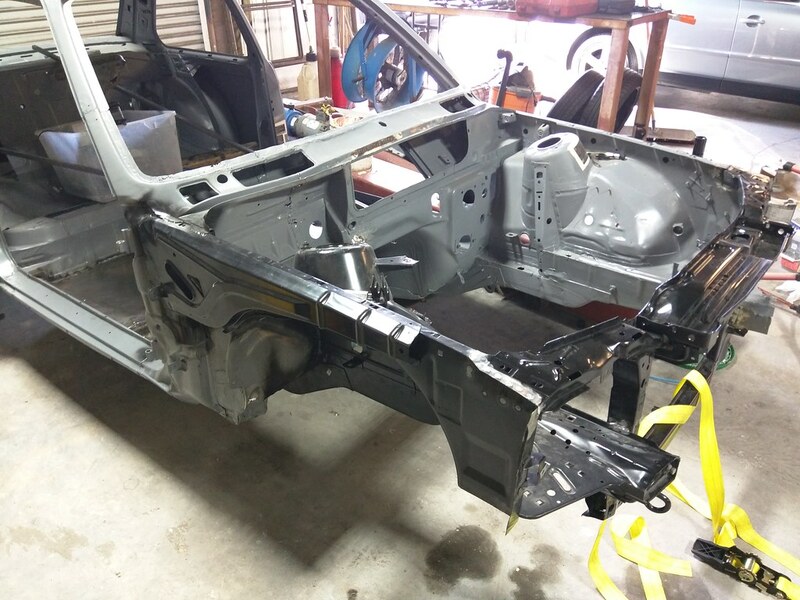 Next up is to finish cutting away the frame rail from underneath the car, and then we can start re-assembly. 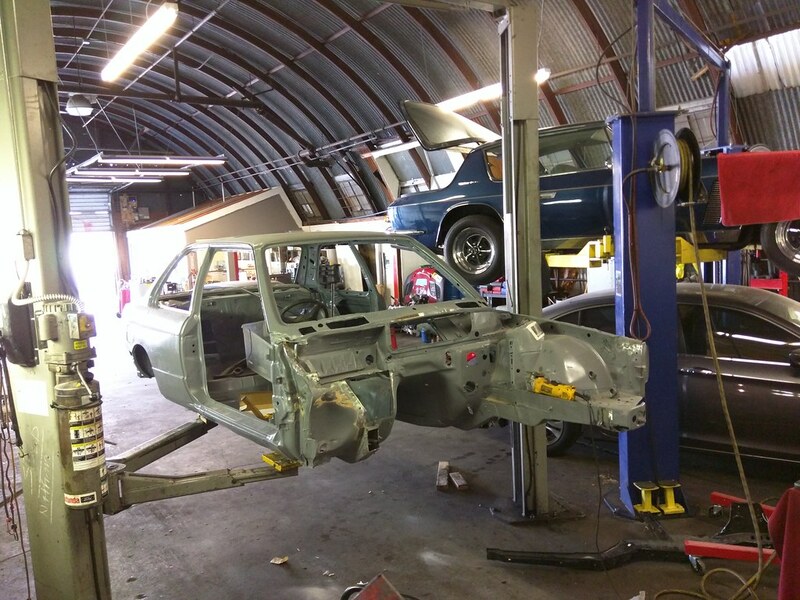 This is a much bigger project than I think any of us intended when I bid on this chassis, but when it's done the car will be worth the sweat equity. 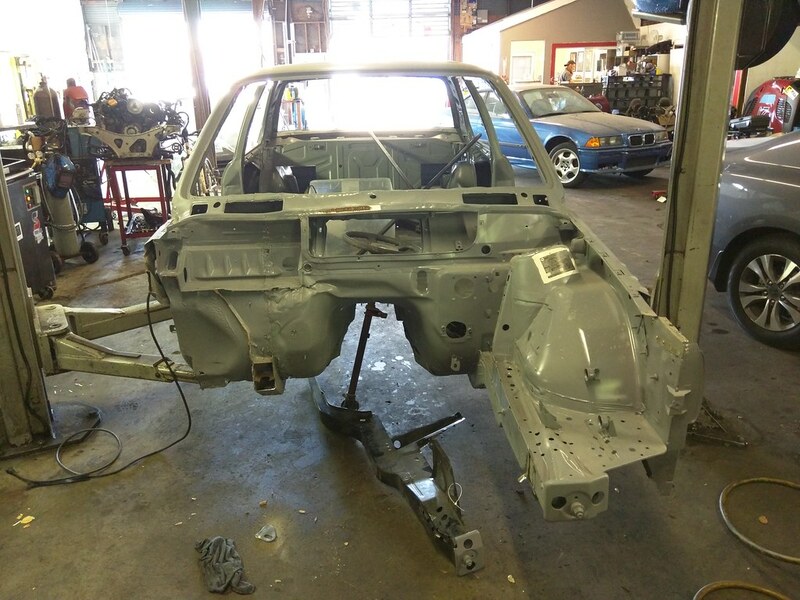 Made good progress on the E30 over the weekend. 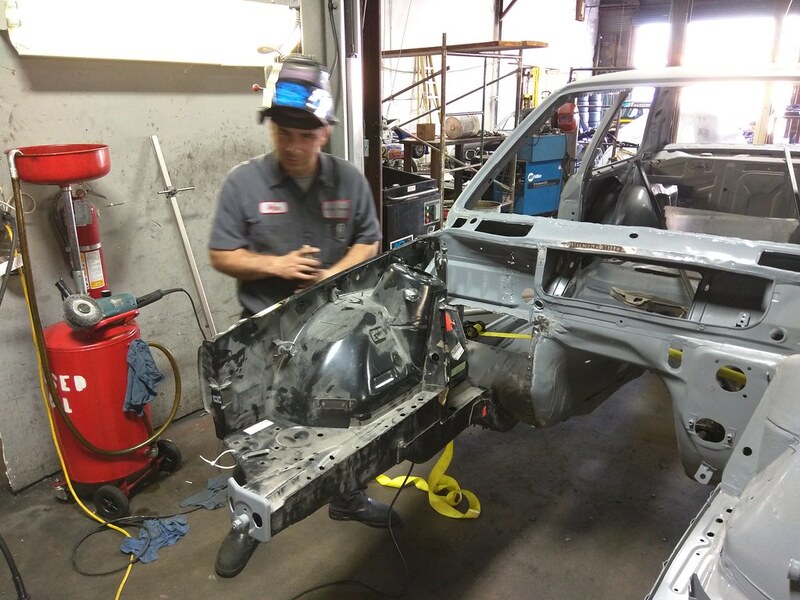 Finished cutting away the damaged sheet metal and began welding in the replacement OEM panels. We're using factory weld points and are sandwiching the metal in the same way BMW did it, so when we're done it will be like nothing happened to the right front corner. 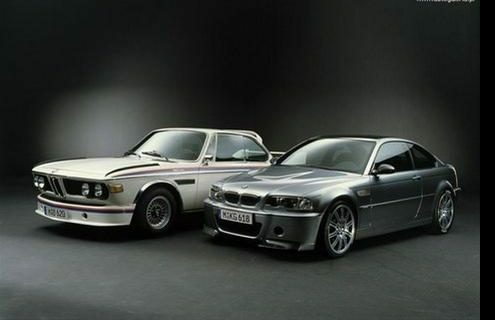 I would love to know your budget for this sir! I'm trying to not keep too close track. The chassis is fully repaired. 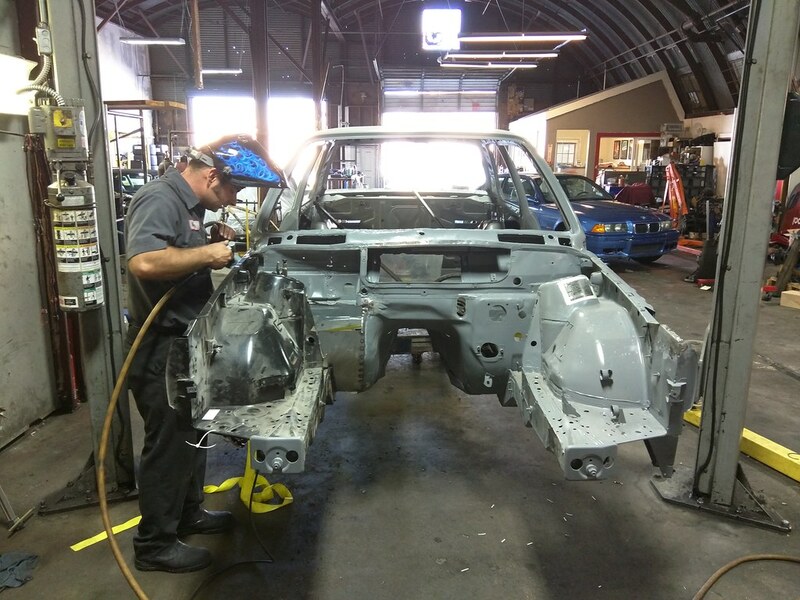 After working on getting all of the new panels mocked up and in place, we got help from a local body shop to put the chassis on their frame rack and straightened before we welded everything into place. 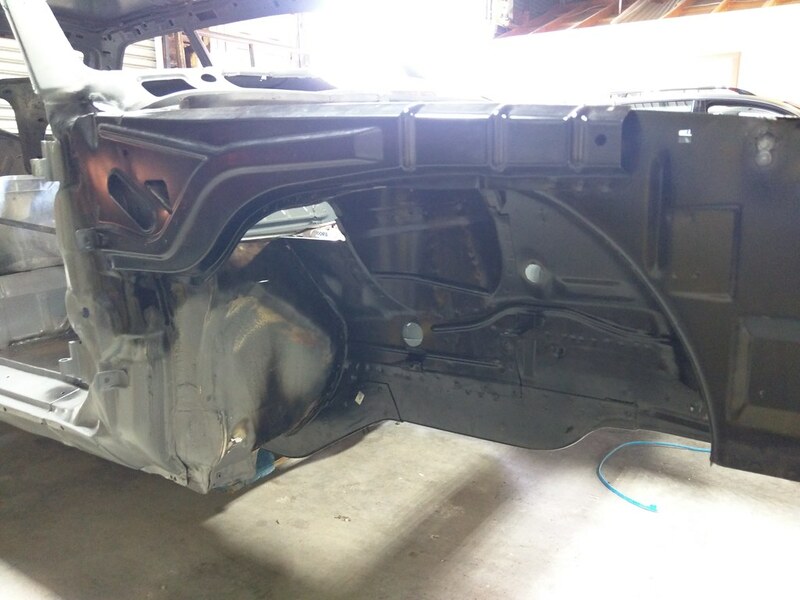 The whole car was twisted slightly, so it was quite a bit of work to get everything lined back up, but we're good to go now. The body shop also finished welding all of the new panels in place for us. You'll notice there is still a hole in the firewall, but that will be patched once we have the front suspension tied into the cage. 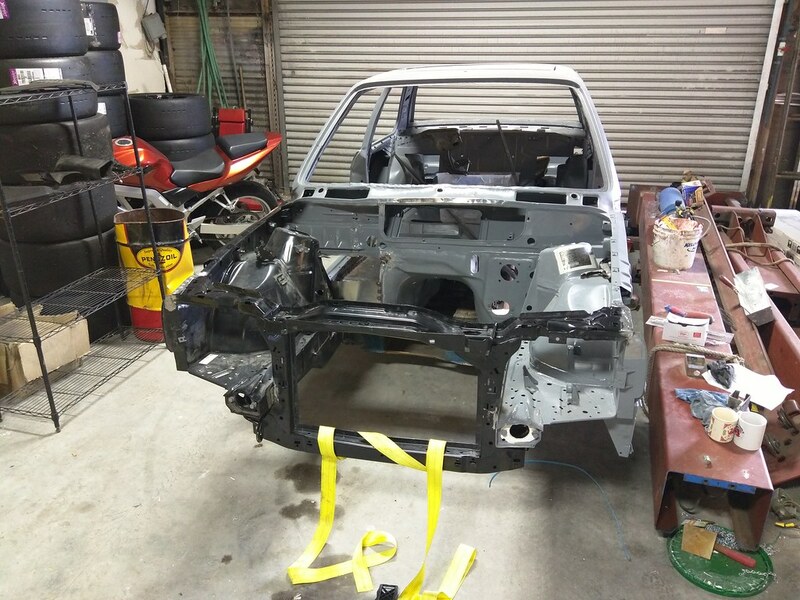 The car goes to TC Design Motorsport for the cage and some other custom fabrication work in less than 2 weeks. It's been a long road to get the car to this place, but the assembly should go quickly from here. All times are GMT. The time now is 04:20:08 AM.